A few weeks back, Honor had introduced Honor Band 4 with Real-time Heart Rate Detection at ₹2,499. 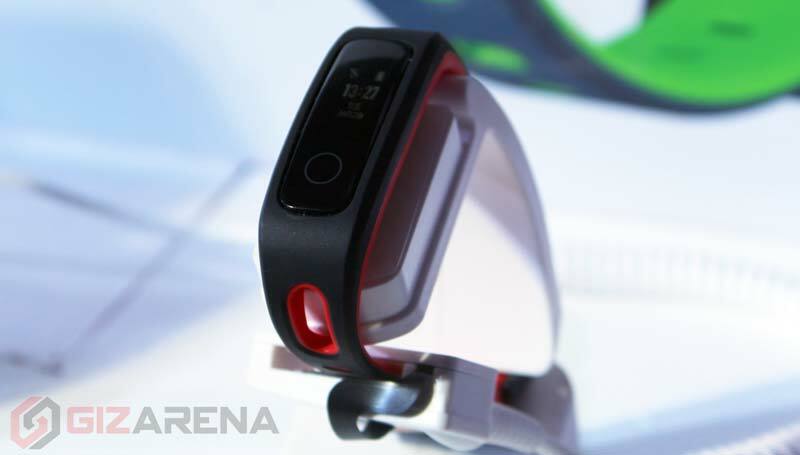 Now, along with the flagship Honor View20, Honor has announced a new smart band dubbed as Honor Band 4 Running in India. It has a 0.5-inch POLED display and comes with a 6-axis sensor with special Algorithms developed by Honor to make sure that every step taken is accurately recorded. 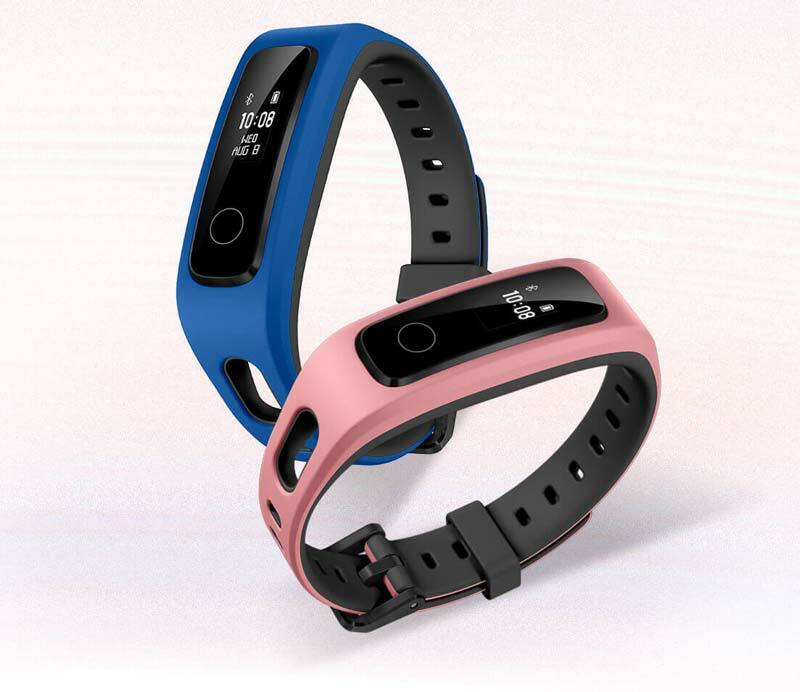 This band is compatible with smartphones running on Android 4.4 or later, and iPhones running on iOS 9.0 or later. The Honor Band 4 Running Edition can detect seven kinds of fitness data, including foot strike pattern and impact, swing angle, eversion range, step length, cadence, and ground contact time. The collected data will be analyzed by the technology developed by CISS to provide you with running posture analysis and workout suggestions. 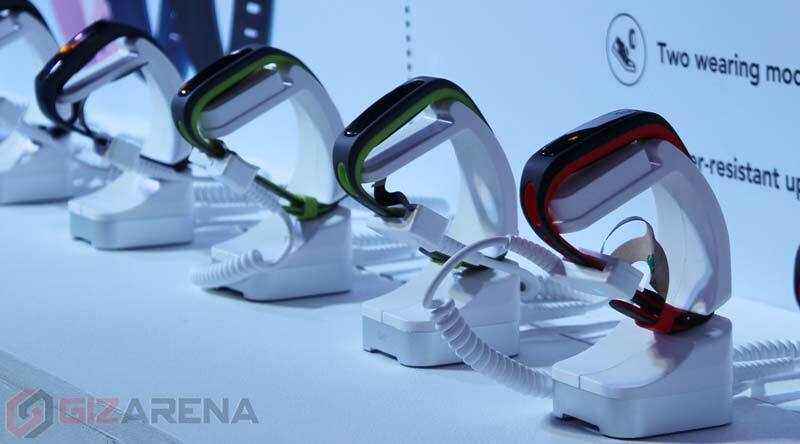 The key highlight of this band is foot mode wherein you can attach the band to your shoes using the shoe buckle. The Honor Band 4 Running Edition comes in Red and Green colors and will be available to purchase exclusively via Amazon.in at ₹1,599 starting 25th February 2019.